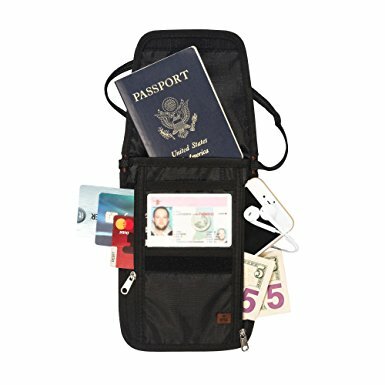 Don’t want to wear a belt or hang something around your neck? 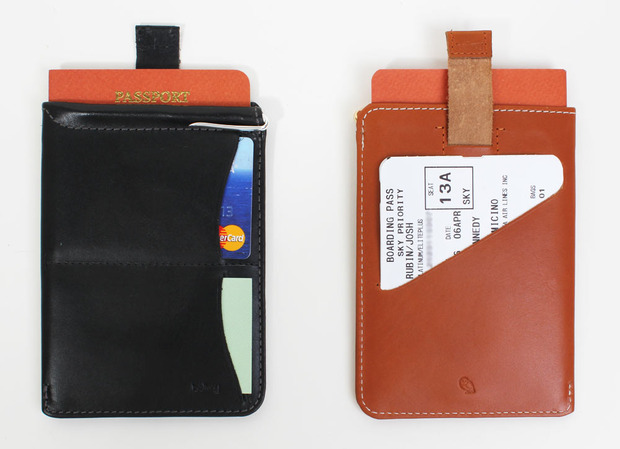 Want to keep everything in your pocket? 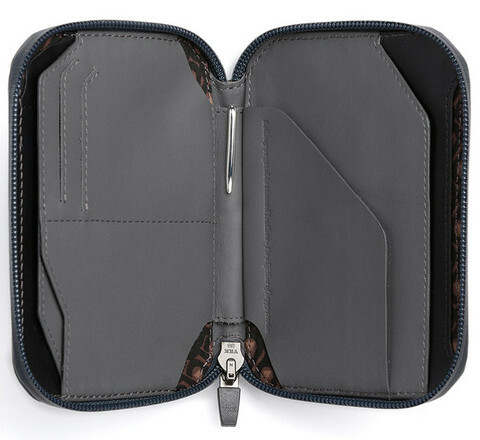 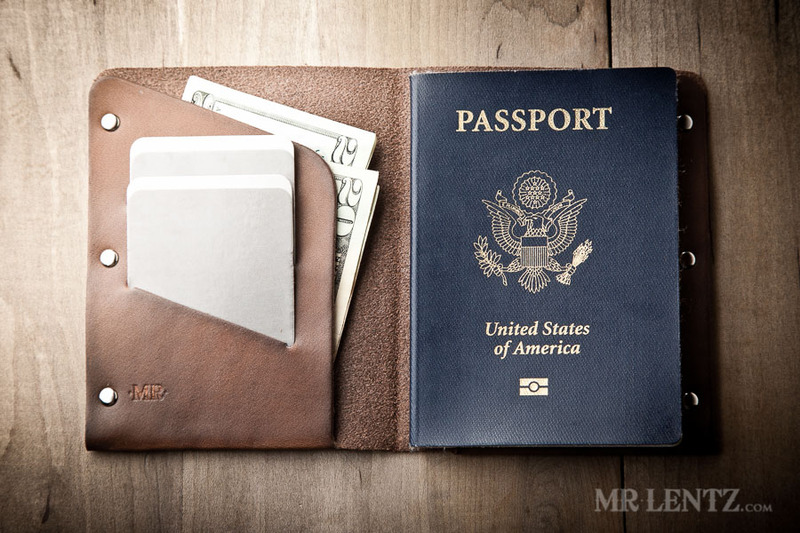 Passport Wallets are for you! 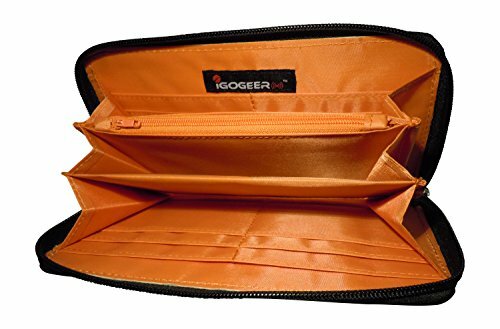 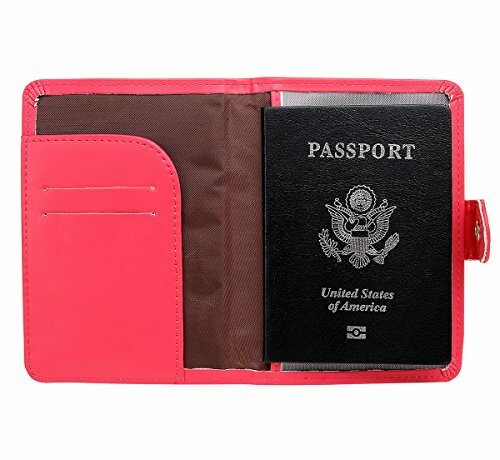 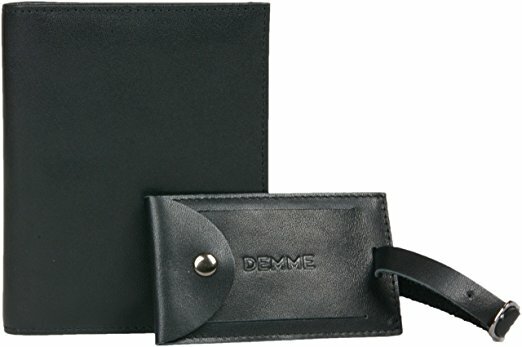 Passport wallets are somewhere between your regular wallet and a full on bells and whistles travel organizer and are perfect for instantly displaying your passport. 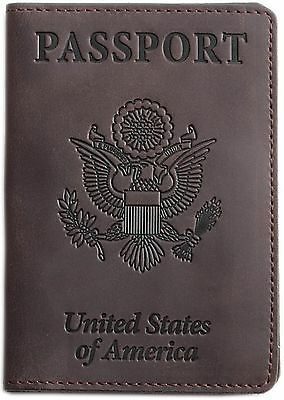 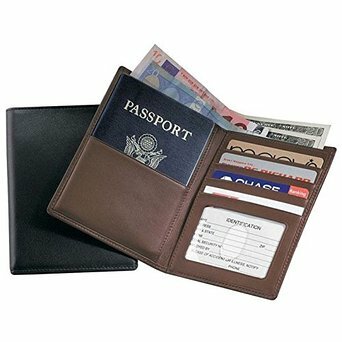 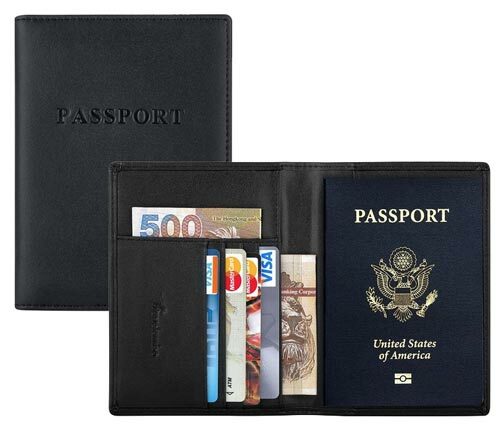 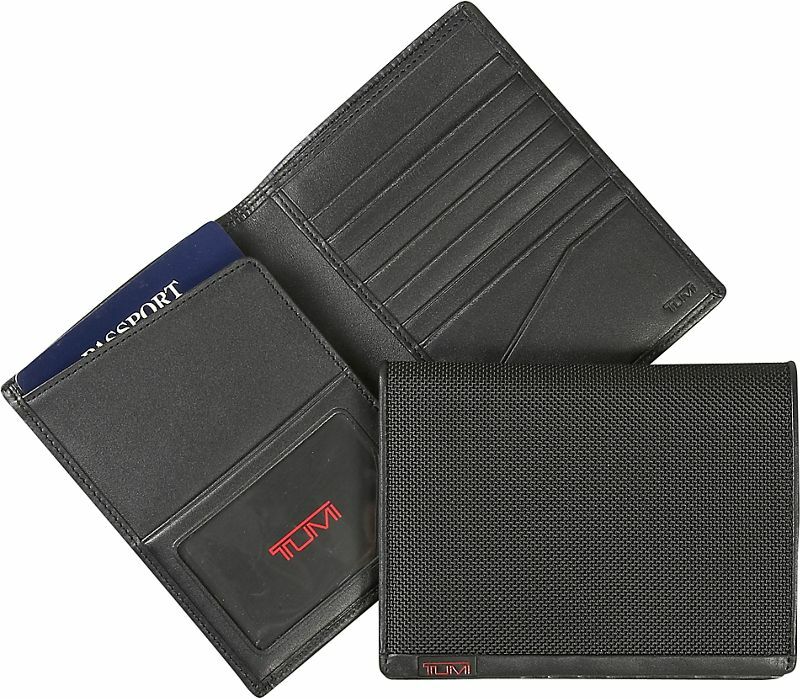 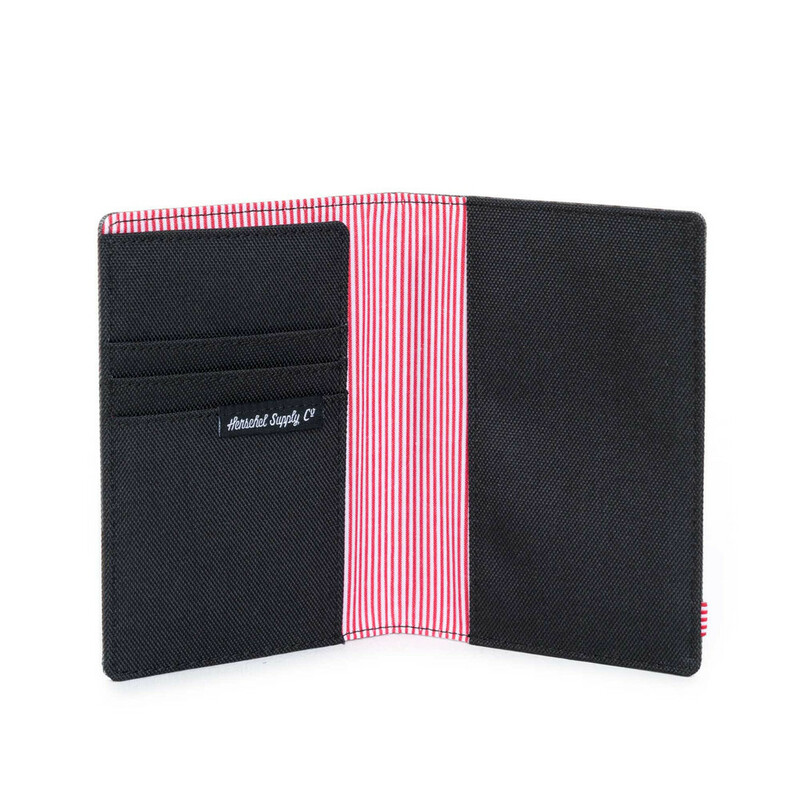 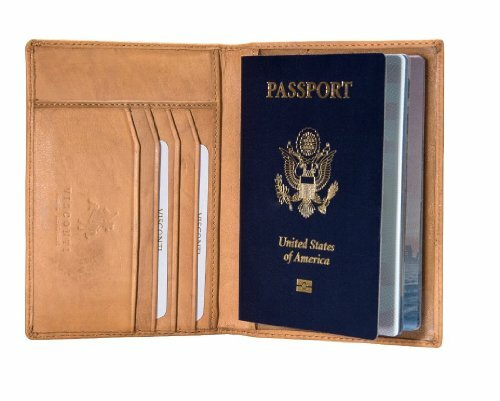 Check out the highest rated passport wallets below and find the perfect one for you!